Eudlo Hall stands proudly in the centre of the old railway town barely touched by intensive development, jostling with the school, traditional general store still sporting petrol pump, classic post office, old butcher shop converted to cafe, and the tennis courts. A tiny town, but one with a big heart in the lush Sunshine Coast hinterland, home to Gubbi Gubbi legends of eels a plenty when the silky oaks are flowering. 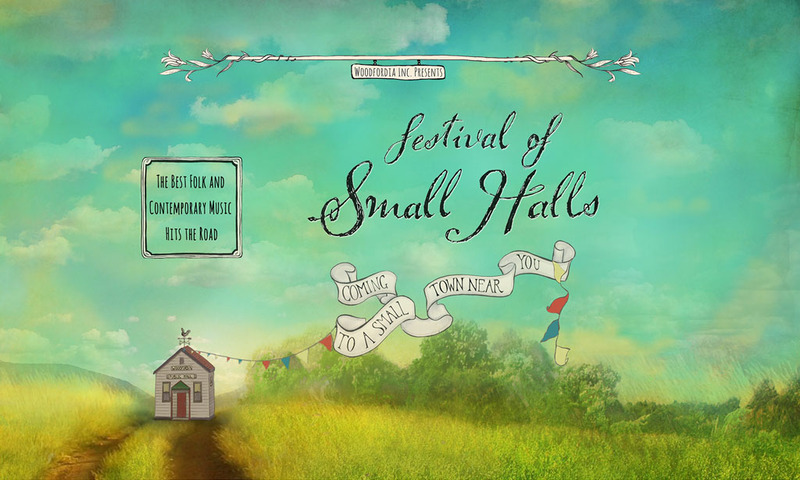 Eudlo Hall management committee is ready to welcome the you to celebrate with us the Festival of Small Halls for the 4th time. Eudlo Hall stands on the traditional lands of the Gubbi Gubbi people. The name ‘Eudlo’ comes from the local term for ‘freshwater eel’. Next PostNext Spring Tour 2018, featuring Madison Violet (CAN) and Harry Jakamarra with Elwood Gray (AUS).